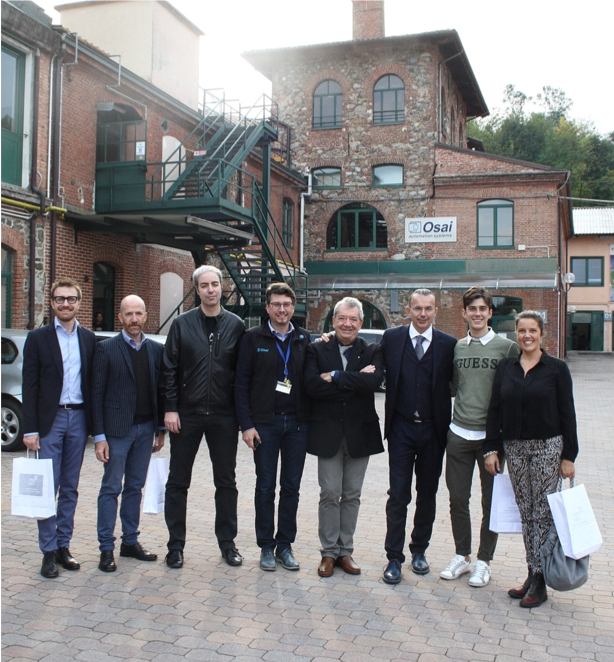 On October 15th, Osai A.S. had the pleasure of welcoming, thanks to the #ImpresaDay event, a delegation from Federmeccanica, that visited our company. 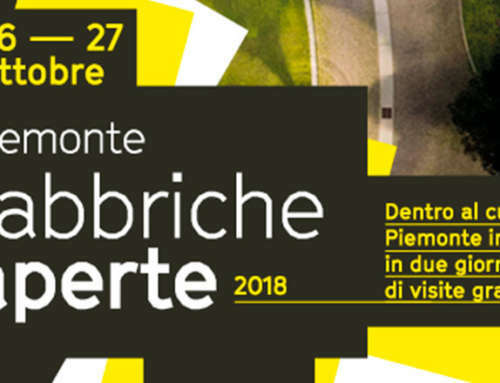 The project #ImpresaDay wanted to be an opportunity to increase visibility and enhance the heritage of innovation and beauty of companies located inside our region. 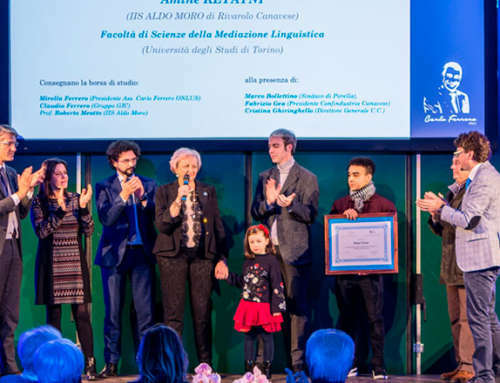 Organized by Confindustria Canavese in collaboration with Federmeccanica, the event has been able to give the right importance to various companies in this area, including Osai. The delegation, after being welcomed by Dr. Fabio Benetti, Vice President Operations for Osai A.S. SpA, for a presentation of the company, was then able to continue its journey visiting the production facilities, and have the opportunity to know our products closely: from the latest Laser solutions for cutting and marking to the world of semiconductors and electronics, up to the plants venue of automation lines’s production, appreciated all over the world. 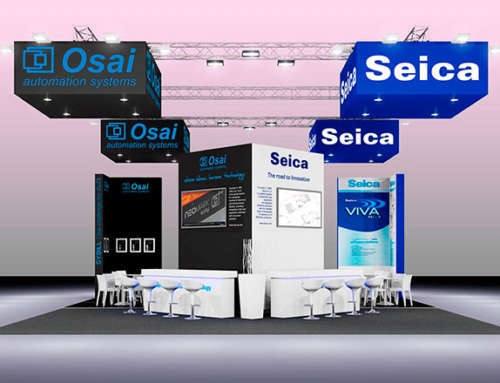 Osai considers this event a unique opportunity and, thanks to it, has been able to give visibility and value to the wisdom and innovation of manufacturing inside a reality that from over 25 years produce entirely inside this region, hoping to be a source of pride for the whole territory. 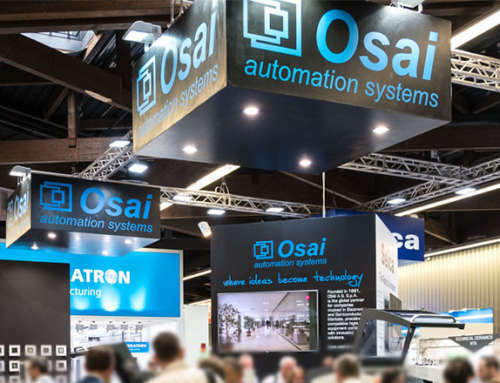 Visit the online section dedicated to Osai products to find out more about our production or subscribe to our newsletter to stay up-to-date on the news of OSAI A.S. S.p.A.!